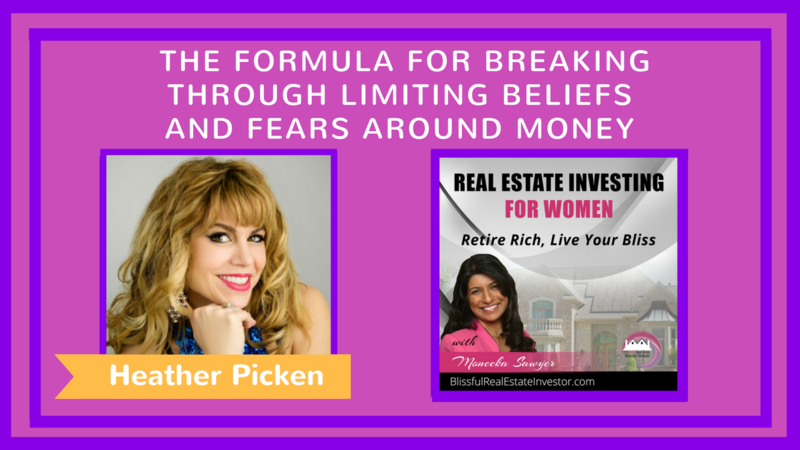 In this podcast, we talked about breaking through fears around money. This can be applied when looking real estate investing. Check out Heather's Bestselling book, The La Dolce Vita Formula: A Woman's Guide to a Fearless and Fabulous Life!